Istria and Kvarner are beautiful parts of Croatia with world-class doctors and private clinics. Together they offer a unique opportunity to combine medical treatment with a chance to relax and recharge, and explore a lovely part of the world. 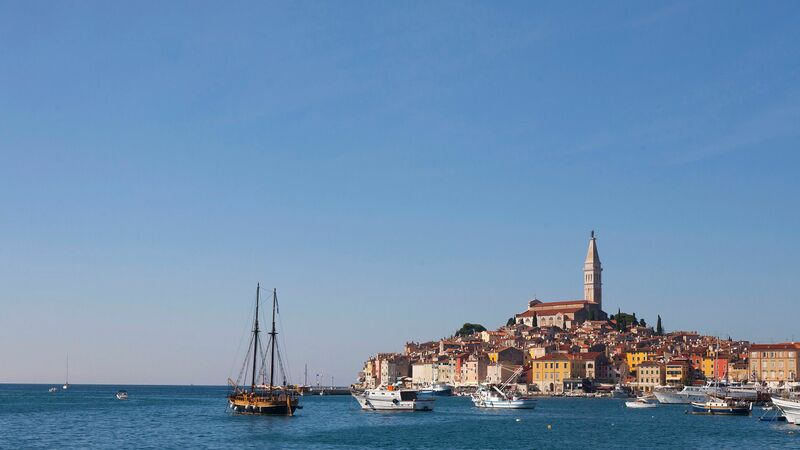 Situated in the north-west of Croatia, Istria is the heart-shaped peninsula pointing into the top of the Adriatic. Next to Italy and opposite Venice, it is bounded by Slovenia to the north and the rest of Croatia to the east and south. Kvarner lies next to Istria along the coast and includes the islands of Krk, Cres, Lošinj and Rab, as well as numerous islets. This is a special part of Europe, a ‘sweet-spot’ in the Med – far enough south to have long, warm summers, yet without the searing heat of further down, so the countryside is a lush green. Life is slower here, with less traffic and more trees. And the landscape is seductive, with sun-kissed old stone villages, winding country lanes and pine trees growing down to the sea. For such a small area there is an amazingly large amount to do in Istria and Kvarner. As well as all the usual seaside attractions, there are numerous attractive coastal towns, unspoilt hill-top villages and a wealth of islands to explore. 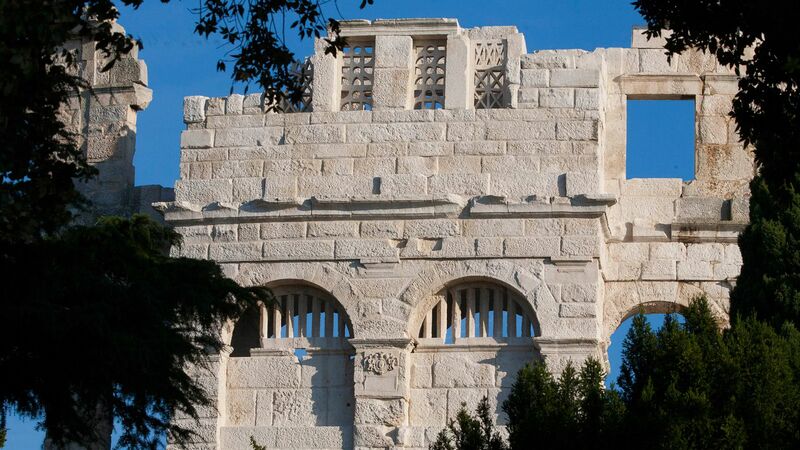 For more on Istria and Kvarner, things to do here, please visit the Istrian and Kvarner Tourist Offices’ websites. This region has always been a centre of healing. People have travelled since pre-history to take the healing waters at its mineral springs and there are many Roman baths and healing centres among its archaeological ruins. Istrian olive oil was used in numerous Roman medicines – and is still highly valued today for its medicinal properties. In the nineteenth century,a Kvarner developed as a centre for healing: a prominent Austrian physician brought his sick son to the island of Mali Lošinj, because of the purity of its air. On his recovery, a leading health spa was founded. 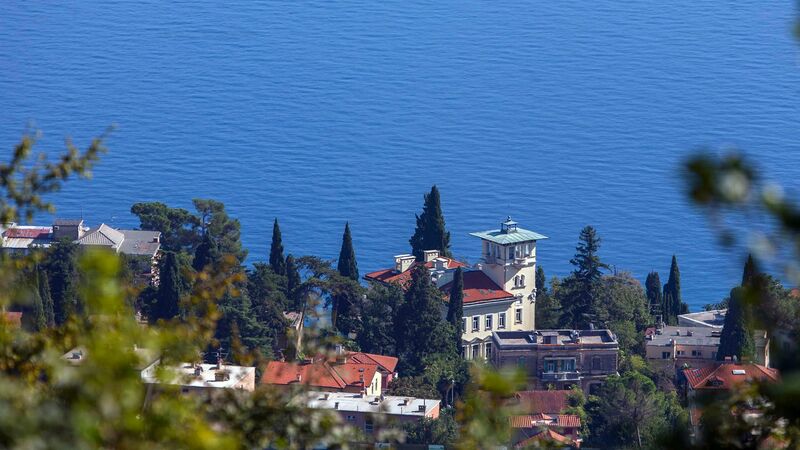 Soon afterwards, Opatija on the coast acquired the status of an imperial spa and prospered as a relaxation resort, with its health therapies attracting affluent Austro-Hungarians from across the empire. This long tradition of healing continues today: Rijeka University has a world-class medical school, producing many of Croatia’s leading doctors. 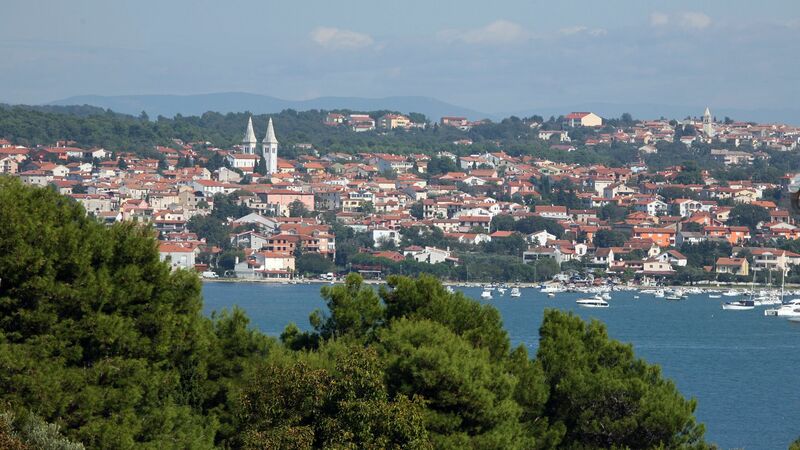 There are numerous medical facilities, spas and wellness centres spread along the Kvarner coast and throughout Istria. Many leading athletes come for sports rehabilitation and treatments here, including Janica and Ivica Kostelić, Novak Đoković and Serena Williams after her 2014 Wimbledon illness. All Croatian health facilities are licensed by the Croatian Ministry of Health and meet the highest standards expected in the European Union. Taking a holiday is good for you: with Wellbe, doubly so. Recharge your batteries – and put yourself into the best of health!